The Brvtalist Premieres: B R 1 0 0 2 - "Damage Control"
The Brvtalist is pleased to present a new track from B R 1 0 0 2. The Italian duo brings their signature sound to Instruments of Discipline for a powerful EP. Born in 2015, Bruno Di Berardino and Bruno Ruggieri have pushed beyond the limits of techno and cultivated a true sonic assault weapon. "Damage Control" is an excellent example of the release's crushing force. 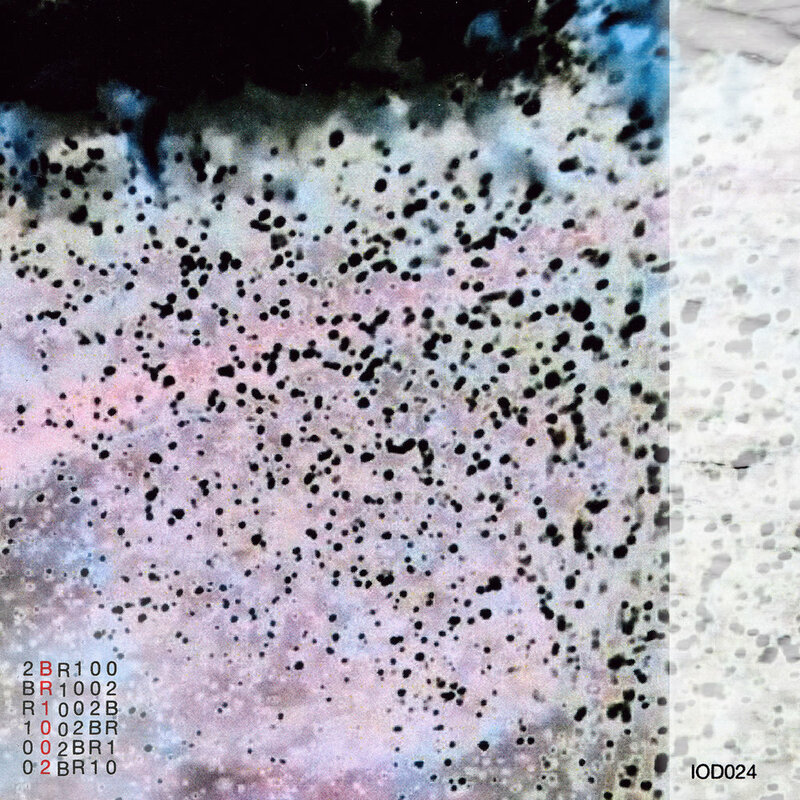 B R 1 0 0 2 is a key part of an explosive Italian scene. 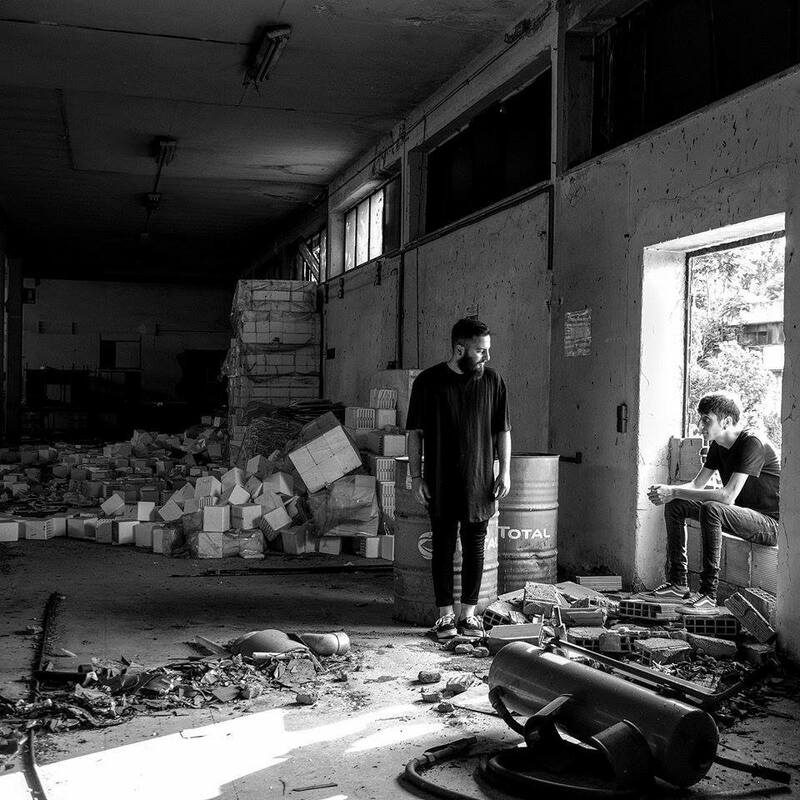 In addition to releasing material on other standout labels like Scuderia, they have also collaborated with Luciano Lamana(Lunar Lodge) and Assalti Industriali, which have also seen releases on Instruments of Discipline. We are also very much looking forward to the upcoming vinyl on WarinD's label, which will see remixes from Sarin and Huren as well. To witness the duo live, we have included their upcoming dates below. For more information and to pre order the release visit Bandcamp.